Tami Pierson is a Sales Executive at Innovative Software Engineering (ISE). 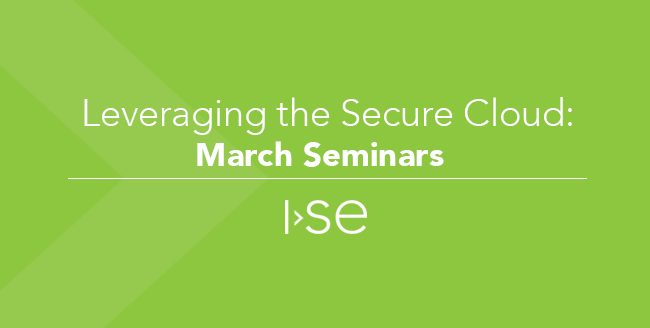 Prior to joining ISE in September, 2016, Tami spent 20+ years in the IT infrastructure industry in on-premises and cloud sales, sales management and executive positions. She is excited to help her clients explore how custom software, coupled with cloud technologies, can accelerate innovation and improve agility. 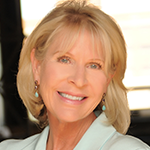 In her spare time, Tami enjoys music, yoga, Pilates, biking and spending time with her family and friends. 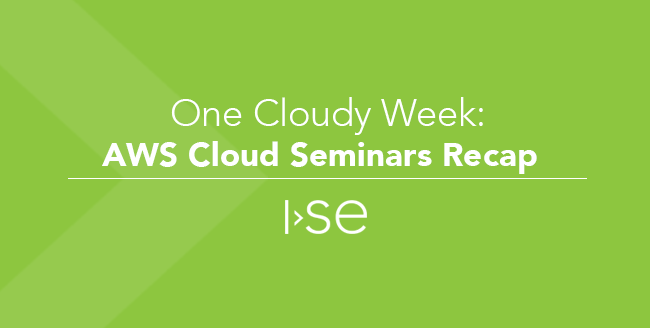 On March 22nd and 23rd, ISE teamed up with Palo Alto Networks, Amazon Web Services (AWS), and local businesses, healthcare providers, and higher education facilities to talk cloud. Did you miss the events? Read on to learn about what we covered. In January 2017, Synergy Resource Group reported that the cloud market had reached $148 Billion, representing a 25% YoY growth compared to 2015. The cloud is upon us, and adoption is accelerating! CIO’s from every industry tell me that they are tired of dealing with the disruption and risk associated with costly data center upgrades. CFO’s are looking for ways to reduce CAPEX expenditures and lower overall costs. Business unit leaders are looking for ways to speed up innovation, which requires a nimble IT infrastructure that can quickly and seamlessly expand and contract. 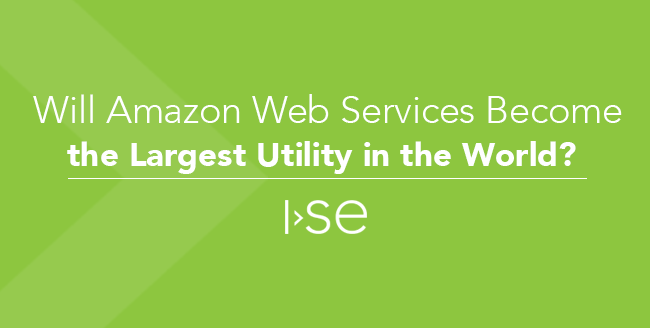 Will Amazon Web Services (AWS) Become the Largest Utility in the World?